How to Deal for Search Engine Optimization? “Error 404 – Page Not Found” – This is one of the most common web errors we see in our day-to-day Internet surfing. We know that error pages offer an obviously negative user experience, but how do they impact search engines? 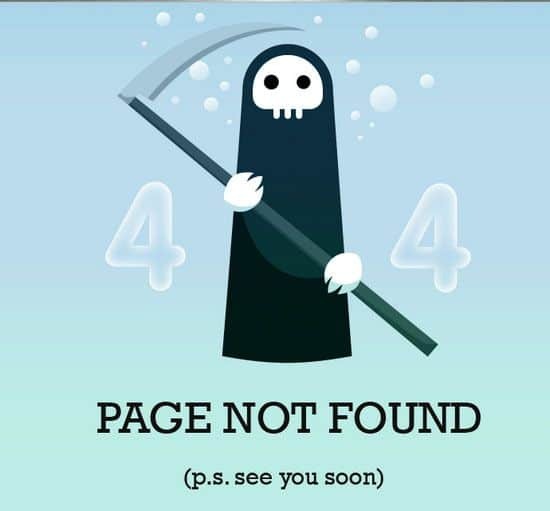 Are 404 pages bad for SEO? Do search engines penalize websites with too many 404 status code pages? In this article, I will look at 404 error pages from the perspective of both users and search engines, and will recommend some of the best practices that one can follow to improve their 404 error pages. 404 errors can happen for multiple reasons. Some of the most common are as follows: You change your permalink or the link structure of your website. (This mostly happens when changing design, or changing permalinks.) You removed content from your website. Somebody linked your website to a misspelled link or to an otherwise incorrect link. When a user or search engine bot requests access to a bad page on a server, web servers usually reply … [Read more...] about How to Deal for Search Engine Optimization?